Use our intuitive search facility to find your perfect Private Dining Room. Search by key term or use the category filters to refine what you're looking for. 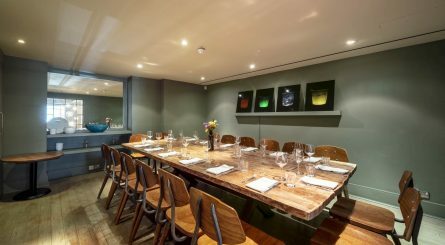 The Private Dining Room at Radici Italian restaurant in Islington seats up to 16 guests and The Wine Room accommodates up to 10 guests for intimate private dining events or up to 25 people guests for standing receptions. 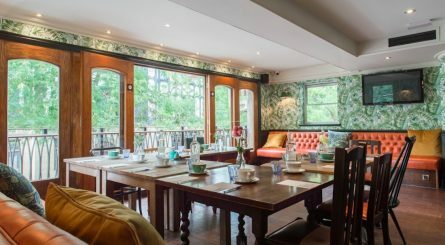 Fiume Italian restaurant is located on the banks of the Thames at Battersea Power Station and is available to hire exclusively for private dining events of up to 90 seated guests or standing drinks receptions of up to 150 guests. 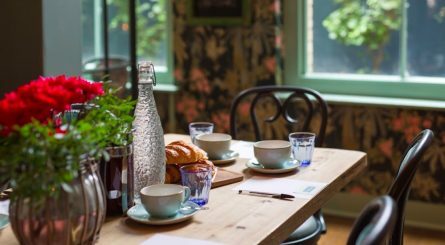 Ritorno Covent Garden has two semi-private dining rooms available to hire for events. The Flamingo Room seats up to 16 guests & The Blue Room seats up to 20 guests. The Lounge area accommodates up to 70 people for drinks and canapés parties. 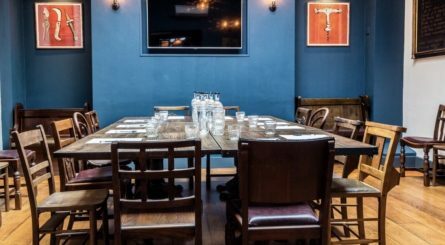 The Upstairs Room at The Albion pub in Blackfriars seats up to 40 guests for private dining events and can also accommodate up to 60 guests for standing drinks receptions. 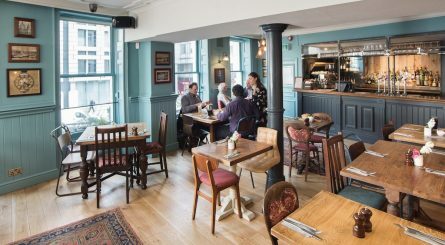 The Windmill pub in Mayfair is famed for its pies and has two private dining rooms accommodating 28 – 34 seated guests or up to 50 guests for standing drinks receptions. The Roof Terrace accommodates private events of up to 24 seated (35 standing) guests. 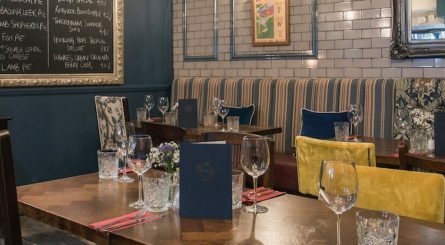 The Fox & Anchor, close to Smithfield Market, has private dining rooms able to seat 30 – 50 guests which are also available to hire for standing receptions of 40 – 80 guests. 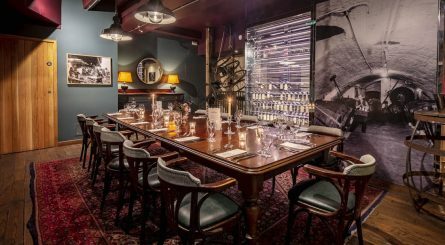 The semi-private dining rooms at Finch’s pub in Moorgate can accommodate 12 – 50 seated guests or 25 – 70 guests for standing drinks receptions. 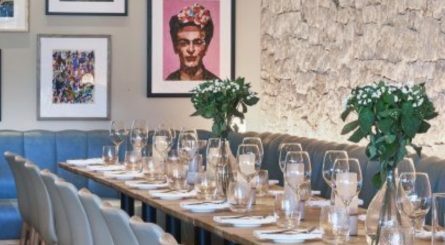 The Birnam Room at The Mulberry Bush in Waterloo can accommodate up to 45 seated guests or up to 60 guests for standing drinks receptions. 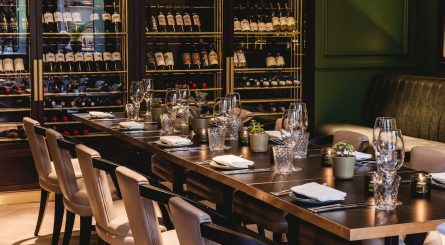 The Chambers private dining room at Leman Street Tavern in Aldgate on the eastern edge of the City of London can accommodate up to 22 seated guests or up to 35 guests for standing drinks receptions. 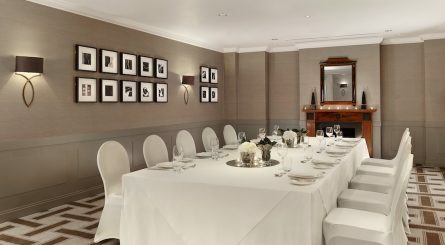 The private dining rooms at 11 Cadogan Gardens in Chelsea – bordering Knightsbridge – can accommodate 6 – 21 seated guests or 15 – 25 guests for standing drinks receptions. Hyatt Regency Birmingham is located in the heart of Birmingham and has two private dining rooms available to hire for events. Concerto seats up to 18 guests and The Drawing Room seats up to 22 guests. 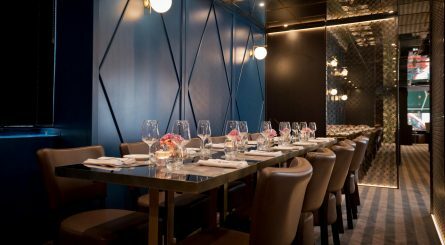 The Tappit Hen is located in the heart of The City – close to Cannon Street and Bank stations – and has two private dining rooms. 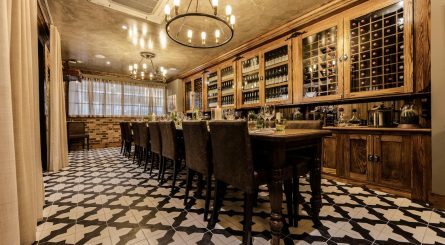 The Sandeman Room accommodates up to 24 seated (30 standing) guests and the smaller Tasting Room seats up to 16 guests.